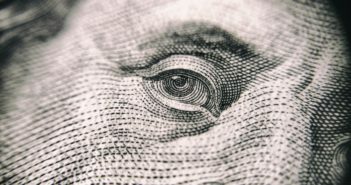 The FDIC has “ample existing authority” to address the regulation of brokered deposits, according to a legal analysis by law firm Jones Day commissioned by ABA. In a comment letter to the FDIC today, the American Bankers Association offered support for a recent proposal to implement Section 202 of S. 2155, the new regulatory reform law. The FDIC today issued a request for comment on a proposed rule to implement Section 202 of S. 2155, the new regulatory reform law. When asked which provision of the S. 2155 regulatory reform bill would be most meaningful to them, community bankers were most likely to rank the policy change to make most reciprocal deposits non-brokered.